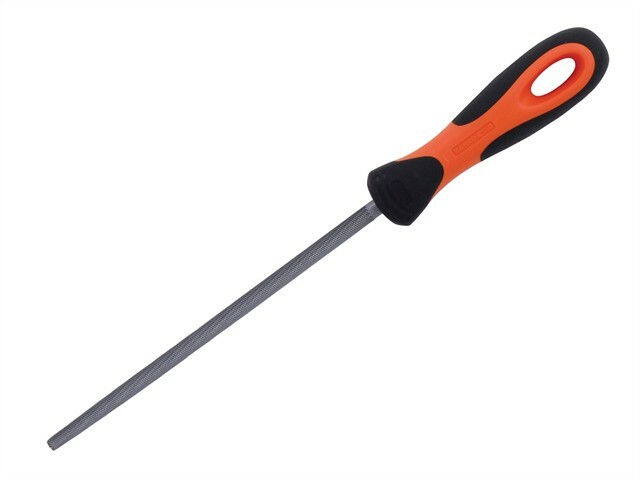 Bahco Handled Round File 1-230 is fitted with a ERGO™ handle. These files are perfect for filing circular openings or concave surfaces. Tapered towards the point, 8in files are semi-pointed and double cut.